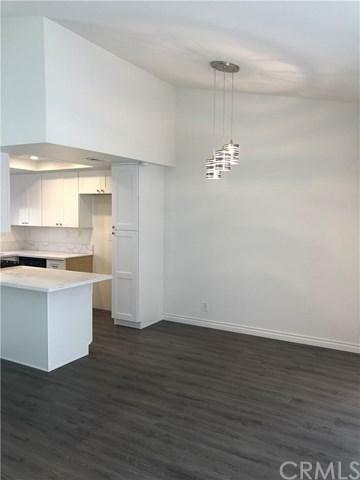 Be the first to live in this Newly Remodeled Condo. 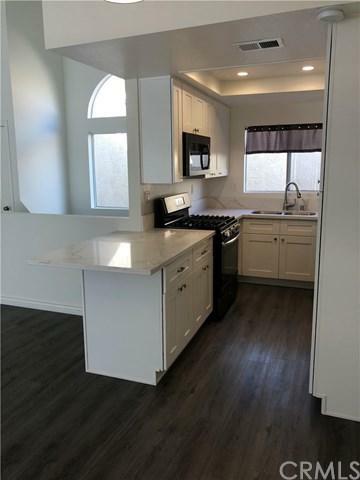 This home offers New Kitchen, 2 New Bathrooms, New Flooring, and New Paint. The Pictures speak for themselves. 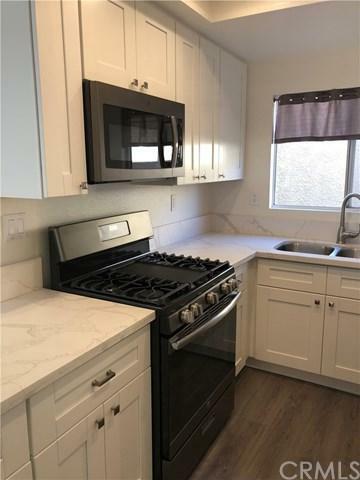 The Kitchen offers light granite counters and Stainless Steel appliances including a New Refrigerator.The master offers a walk-in closet and the bath has a walk-in style shower with designer tile. The secondary bath has a tub/shower with designer flare. The living room has a beautiful fireplace with tiled surround and fireplace glass. Above the fireplace is the mounted TV bracket and cables all ready to go. There is an attached 2 car garage with NEW Washer/Dryer provided. Located in Serrano Highlands, it is close to all business areas in Irvine and Lake Forest. Schools are excellent and very close to shopping. Sold by Jill Carter of Pacific Sotheby's Int'l Realty.